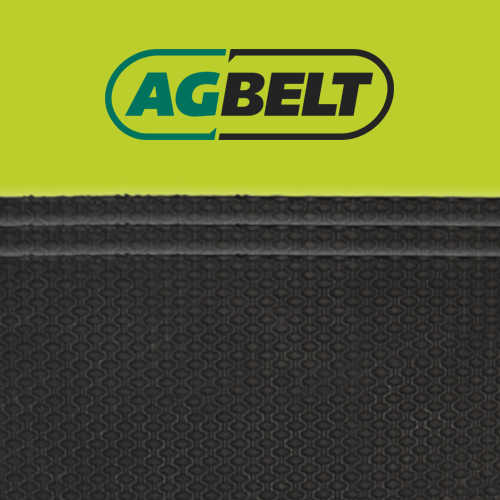 Replacement baler belts for the Vermeer 504 Pro baler. The all-new 504 PRO Baler is built to handle the demands of heavy, wet material for frequent silage baling. The 5’ by 4’ variable chamber baler, with features such as the Xtracut17 chopper system and Hydroflexcontrol for handling heavy hay, comes standard with a wide pick-up and the all-new E-Link Pro monitor. Whether you’re baling silage, dry hay or a combination of both, the 504 PRO Baler offers the features and flexibility you need to produce high quality bales in a variety of materials.